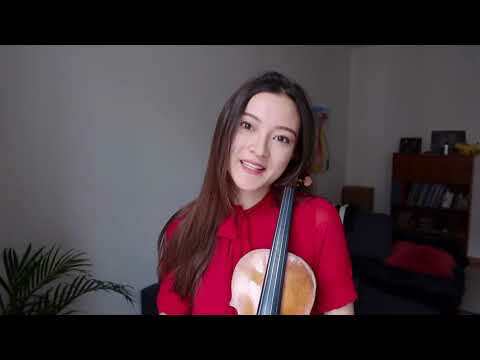 Swiss-Japanese Sumina is a prizewinner of the Michael Hill, Louis Spohr & Arthur Grumiaux Competitions, Verbier Festival’s Prix Rotary, EMCY-Award winner and three-time 1st Prize winner of the Swiss National Youth Music Competition. She performs in Japan, Switzerland, Germany, China to name but a few. 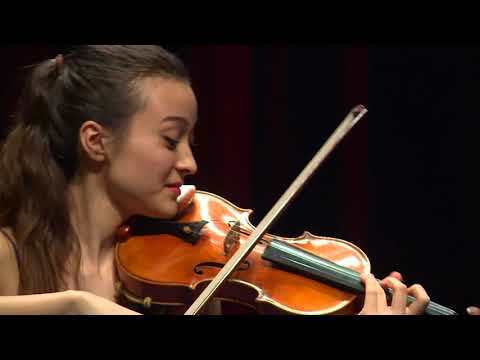 She studies with Prof. Antje Weithaas at the Hanns Eisler School in Berlin and plays a violin by Lorenzo Storioni. 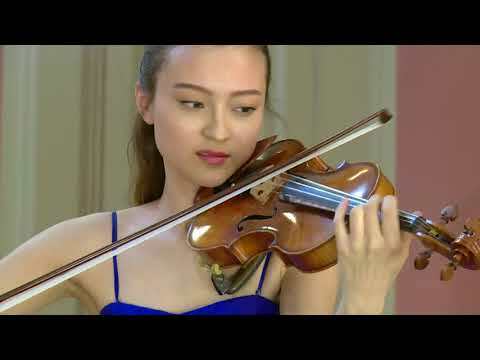 She performs with musicians such as Ray Chen and Julien Quentin, and orchestras such as the Camerata Zurich.